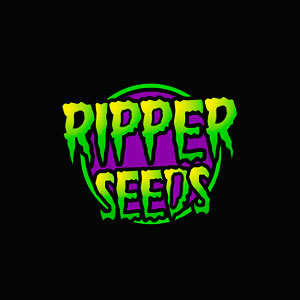 Ripper Seeds is a cannabis seedbank t that was born after years of experimenting with marijuana cultivation and selecting a gene pool consisting of more than 40 varieties, which are selected according to criteria of aroma, taste, effect, production, resistance , flowering or structure. 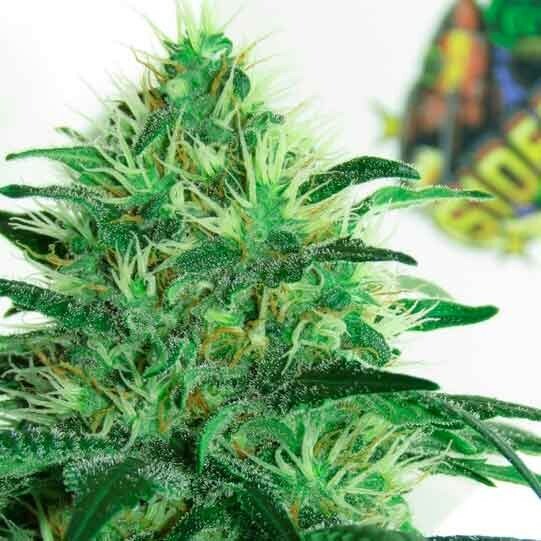 The 7 varieties that complete the Ripper Seeds catalog for 2012 are the result of working with some of these very powerful genetic mothers. 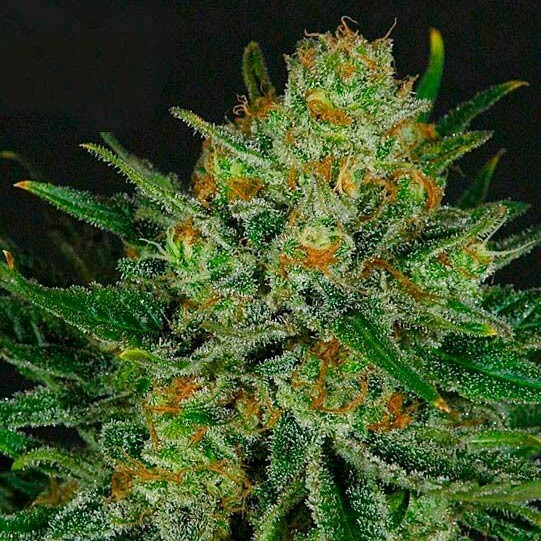 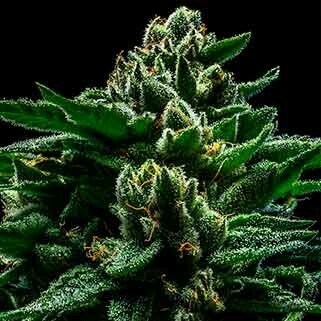 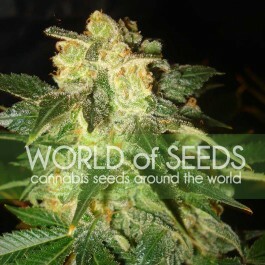 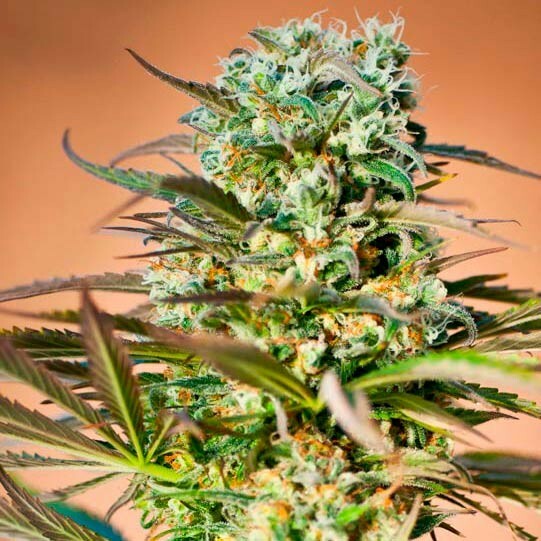 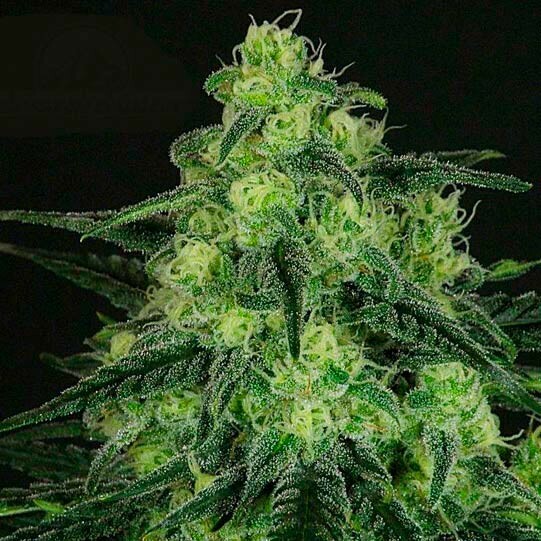 Find varieties of marijuana 100% indica, sativa varieties and hybrids. 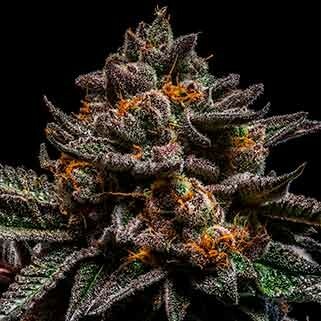 In fact, the big Ripper Seeds intention is to increase the map of aromas and flavors that currently occupy the cannabis market. 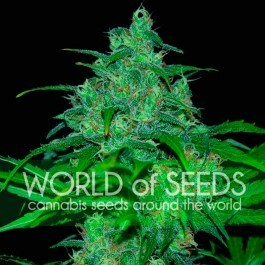 Seeds Ripper therefore offers a new range of organoleptic sensations that will surprise the most demanding growers.